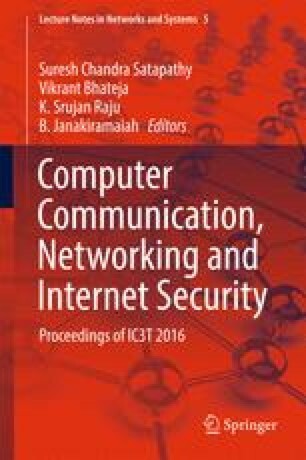 This chapter presents the development of anomaly detection system (ADS) for locating a malicious node in a cluster based Manet. ADS makes use of AODV protocol that performs route discovery and data forwarding. Each node responds to root request (RREQ) messages and sends root reply (RREP) messages back to the source node. In a cluster based topology a threshold is applied to see if this root reply number is more than the threshold value. If so the node is malicious. Then each node sends an alert to the cluster head (CH) and its neighboring nodes. The proposed ADS avoids the routing to a malicious node thereby preventing high energy consumption of the associated nodes and safeguarding the data transfer in the Manet.